An unnamed source said the military deployment of US anti-missile ships and accompanying support personnel will occur in January and later this spring, Global Research reported. Commander of the US Third Air Force based in Germany Lt.-Gen Frank Gorenc said it is not just an “exercise,” but a “deployment,” The Jerusalem Post said. Washington and Tel Aviv have planned to hold what they call the largest-ever joint military exercise this spring. via PressTV – ‘US deploys troops in Israel for Iran war’. 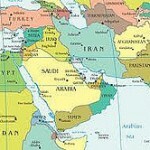 Middle East, Israel, Iran - the hotbed. 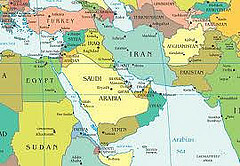 During this first week of January 2012, a variety of news outlets have reported that U.S. troops are being deployed to or are already in Israel, in preparation for war against Iran. 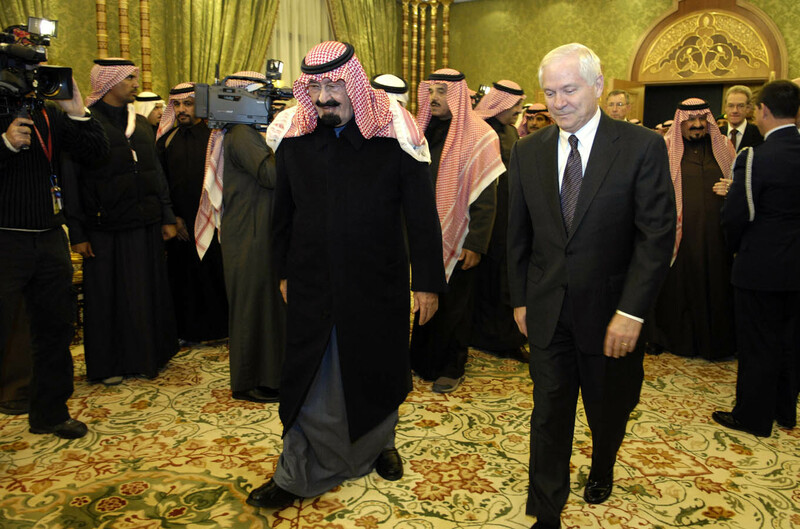 This deployment begs the question: are American troops being sent to aid in the protection of Israel – our ally and the apple of God’s eye – or is this American presence to protect Saudi Arabia and the free flow of oil from Iranian assault? The flickering embers of the Arab Spring and frequent Palestinian missile attacks on Israel will be drawn into into the raging inferno of full-out war. America will be affected directly; having been blessed that this major military conflict has to this day been forestalled. But, for how much longer? Gasoline prices are rising partly on speculation that Iran could at least temporarily close the Strait of Hormuz, and Oil prices could rise $50.00 or more per barrel should that speculated act become reality. If, and perhaps more accurately when Iran, Israel, and Israel’s neighbors engage in war that will in some manner involve the U.S., all bets will be off as to how much oil will be available to the U.S. and China and what its cost would be. Indeed, America is competing with the Chinese, whose demand for that precious black gold continues to be strong. Is America spiritually ready for what is coming? In this writer’s humble opinion, no she is not. In the Wayfarers fiction book trilogy, I have written a story that takes place during and after the feces hits the fan. While it is mere fiction, as these days and times of early 2012 continue to follow a turbulent path there may be a degree of “faction” revealed. I am blessed that I was able to write this story. America must defend Israel and likewise she must inspire her citizens to again seek the face of God. Begrudgingly, we have been placed on a journey that is precarious and perilous while at the same time beautifully blessed. American men will need to be dutiful fathers and dedicated husbands. Fathers, love your children and be faithful to your wives. As America and the world changes, American men will again be called upon to be as the humble heroes of the World War Two generation. As I write, there is no intent to capitalize on the 2012 end of the world hype, as it is patently false. Instead, I will once again say with sincerity that in this perilous year no matter how hard it is or how hard it gets, don’t ever lose hope.